Libraries acquire a vital position in the school and educational organizations. It is the core of teaching and learning in schools, colleges, and educational institutions. But managing a large amount of data and keeping an eye on every single book in a library is a challenging and tedious job. This raises the need to look for a reliable alternative that helps in managing every task efficiently. The best possible choice for the same is to choose user-friendly school library management system. The introduction of such software resulted in stress-free management of tasks and help in the easy flow of data within the library. The software provides provisions for a better learning experience for students as well as teachers in the organization. It also offers the best and faster ways for keeping records of all the issued and archived books in the library. Thus in all, it reduces the chance of the errors that generally arises while recording and maintaining manual data. The software once installed demand little maintenance but choosing the right kind of School ERP software that perform the library management task efficiently is very important. If you haven't thought of upgrading your school environment yet, read the following benefits of introducing the same in your educational firm. The librarians have to do the tough job of maintaining data of books that are issued to the students and the one available in the library. The introduction of software ease their task a lot and help them in doing their job effectively. The software makes it easy for the librarians to spot and locate a particular book. It can be customized and has a user-friendly interface. With the help of software, librarians can easily categorize the books according to the author name, book category, publisher and more. 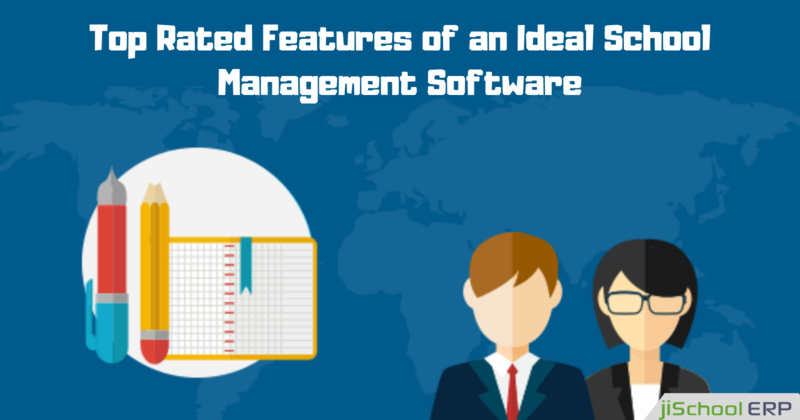 The software also has a barcode feature that helps in maintaining records like complete book catalogs, date of issue, return date, fine calculation, etc. The software also proves to be beneficial to students as well. Students get the easy notification about book fair and other events organized by a library, and can easily track the status of their books. Since the software makes it easy for the librarians to arrange books and in maintaining records, thus it helps a lot in increasing the efficiency of librarians and the library. 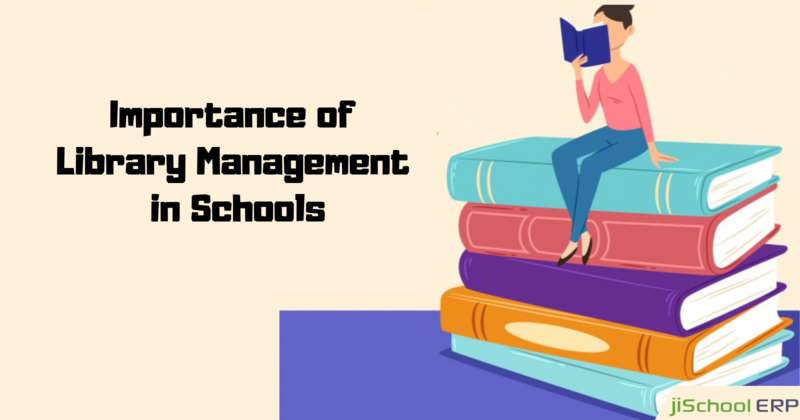 With the launch of library management tool in the school ERP software, the school and educational organization are able to reduce the cost of library management. It reduces the need of numerous workers for overseeing diverse assignments thus lessening the general expense of the board. Easy management, a location of the particular book etc increases productivity and help the librarians in doing more task in less time. Thus it helps in accomplishing more in less time. Easy and seamless record of data gives enough time to the librarians for doing the additional task and in paying attention towards the display and presentation of books. This keeps the library neat and tidy and influences more readers. In all the library management software enable the administrator to track the performance of the library department and help the librarians to work efficiently. It increases the productivity of school library hence encourages learning. It makes easy for the library staff to create reports on lending and borrowing of books, a collection of fine, income generated through a fine collection, etc. Thus it can be said that it increases the efficiency of the library by putting little efforts. 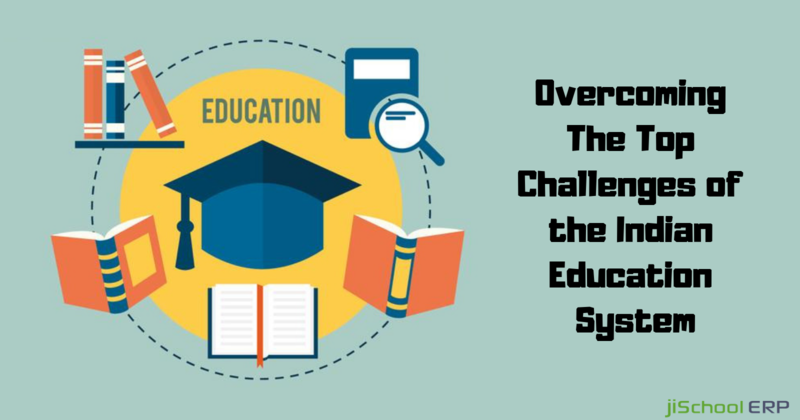 Nowadays there is several School ERP software available in the market which makes it quite challenging for you to choose the one that best manages your library data. If facing confusion in choosing the right library management tool you can rely on our jiSchoolERP tool. 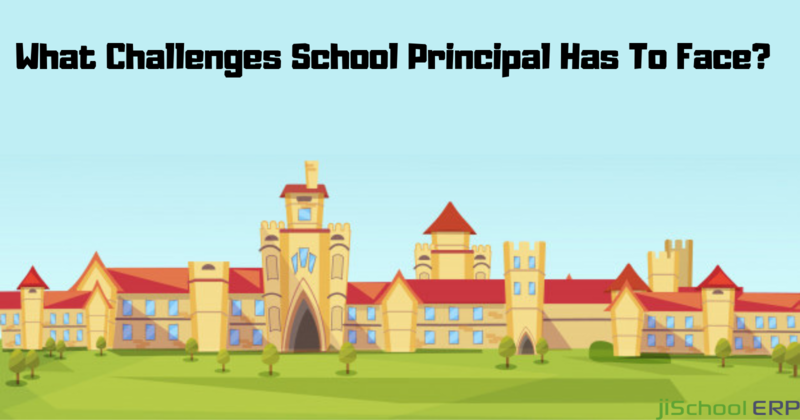 The tool works efficiently and helps in converting your school into a smart school. It helps in connecting students, teachers and parents on one platform. If you are willing to learn more about the working of the tool get in touch with us. We would love to listen to you and offer you the best solution.